Lavinia & Paul decided to get married in Italy during a trip in Tuscany, when they accidentally arrived at Borgo San Lorenzo close to Serre di Rapolano in the gorgeous area of Crete Senesi in the south of Siena. This area is characterized by rolling hills well know all over the world as “postcard” of Tuscany. They booked the Borgo for 1 week, and all their guests were accommodated there, so they have the opportunity to spend time with families and close friends and get an authentic Italian experience. They planned to have their wedding on the 9th June, but unfortunately the weather forecasts were terrible for this day, so we decided to anticipate their wedding on the 8th June, and we were very lucky because all our suppliers were available. At the end they have a funny and relaxed cloudy wedding day without storms! 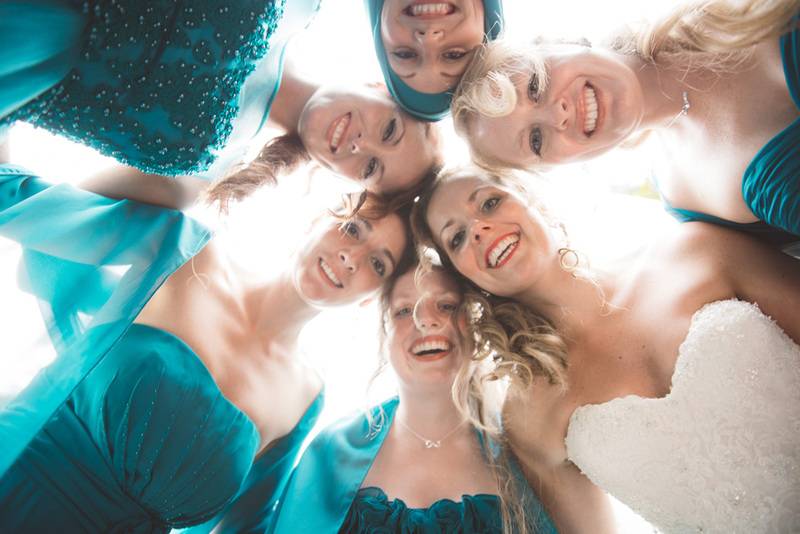 The day started early in the morning, with Lavinia and all her bridesmaids getting ready. Lavinia & Paul decided to meet before the ceremony and to have a lunch with their guests before reach the gorgeous church Abbazia a Monastero. The Catholic ceremony was really emotional, and after that they have a toast and some pictures in the Abbazia. The reception was arrange in Borgo San Lorenzo, with a classical tuscan aperitif followed by a seating dinner. During the dinner all guests were involved in speeches and two dance choreography created by bride’s sisters. Olive trees, golden fields of wheat and green rolling hills have permitted to this wedding in Siena countryside to be perfect! catholic ceremony, catholic ceremony in italy, church ceremony, country wedding, destination wedding in italy, destination wedding italy, farmhouse in, farmhouse wedding, Italian wedding designer, italian wedding planner, siena wedding, tuscan farmhouse, vineyards wedding, wedding in siena countryside, wedding in tuscany, wedding planner italy, wedding siena. Bookmark.